The Hawaiian Electric Co. recently announced that it will build a new energy storage capacity in Oahu to help boost the local power grid's resilience and reliability, Renewables Now reported. The project, totaling close to $148 million, will consist of a 20-MW/80-MWh lithium-ion battery storage system at the 20-MW West Loch solar park, located at Joint Base Pearl Harbor-Hickman, where construction began in April 2018. 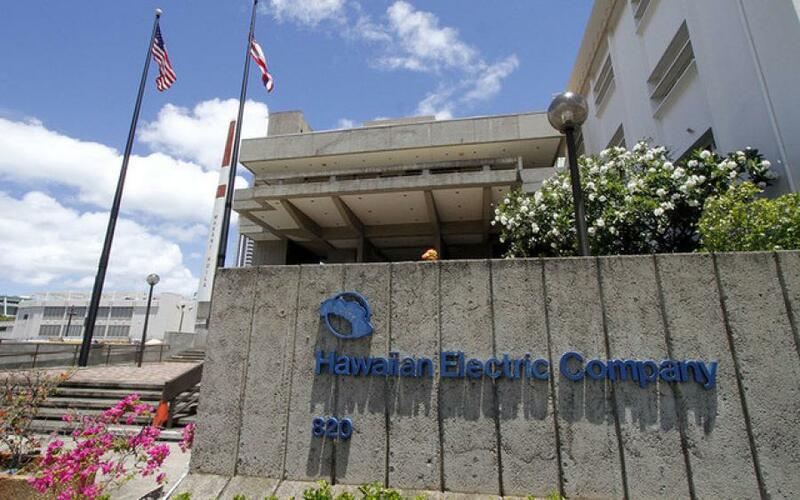 Because the storage system will be connected with the solar park, Hawaiian Electric said that it will be eligible for the Federal Investment Tax Credit (ITC). Construction of the storage unit itself, which will cost around $43.5 million of the total price, could start as early as October 2019, with plans to have it up and running by February 2020, Renewables Now reported. Hawaiian Electric also plans to build a $104 million, 100-MW/100MWh lithium-ion battery facility at the island's Campbell Industrial Park. Construction for this project is expected to begin in October 2019, with a completion date of October 2020. In addition, the company is currently accepting proposals to build a grid-scale renewable generation with a storage component, with 220 MW for Oahu, 60 MW for Maui and 20 MW for Hawaii Island, Renewables Now reported.